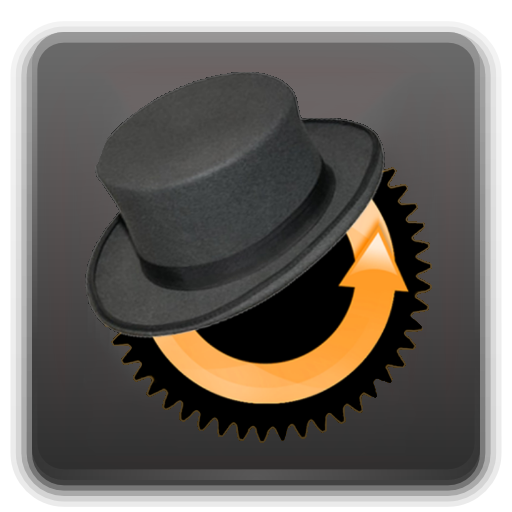 ClockworkMod Recovery is about to get a hefty update to version 6 that will make your ROM flashing experience more stable and reliable. According to a post by Mr. Dutta over at Google+, things like recovery checking to make sure you have root access before flashing will be added. 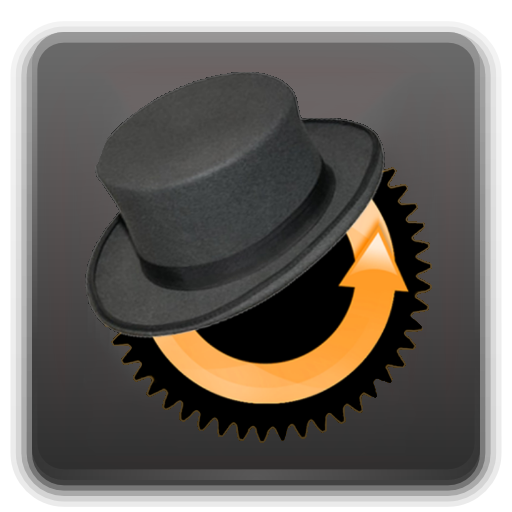 CWM will also disable the stock recovery flasher and give you the option to confirm installation on a stock ROM that gets an update. Things you were asking for, right? Recovery will confirm that your ROM still has root access. This is useful on stock ROMs. Recovery disables the stock recovery flasher. This is also useful on stock ROMs. If you’re on a stock ROM and get an update, it used to not allow you to install it at all. Now, it will give you the option to confirm the installation. He didn’t specify a release time frame, but if he’s talking about these changes on G+ openly, so I’d assume he will have this update out in the near future.